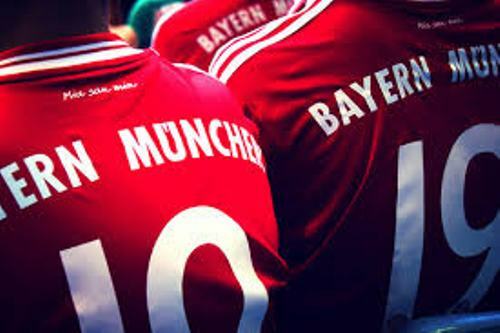 In 1900, 11 football players established Bayern Munich. The leader was Franz John. In 1932, Bayern Munich earned their first national championship. However, it was not included in Bundesliga. In the mid-1970s, Bayern Munich enjoyed great success. In 1974 till 1976, the club earned three times European cup in a row. Thanks to the captaincy of Franz Beckenbauer. Find out another sport club in Facts about Barcelona FC. 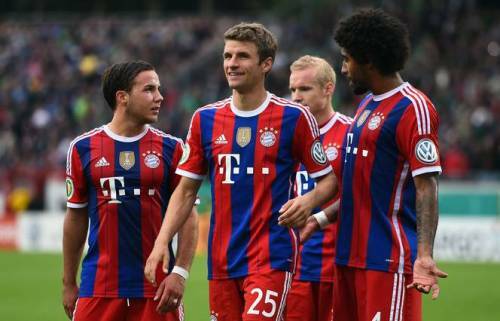 Bayern Munich has an impressive winning record. It reached 10 UEFA Champion league finals even though it only won one UEFA cup. Other impressive record can be seen when the club won one UEFA Super Cup, one FIFA Club World Cup and one European Cup Winners’ Cup. 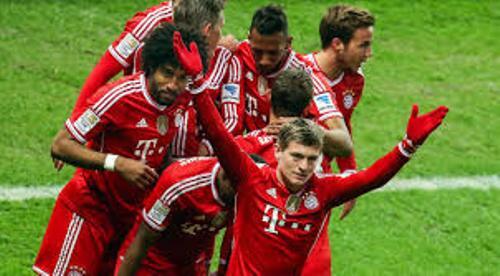 Bayern Munich is considered as one of the important teams in Bundesliga. It earned 25 titles. In the last 11 titles, the club won seven times. Let’s find out the rivals of Bayern Munich. The contemporary rivalry of Bayern Munich and Borussian Dortmund is very famous in Germany. It also has some local rivals such as 1. FC Nürnberg and TSV 1860 München. Allianz Arena has been the home game for Bayern Munich since 2005/2006 season. For almost 33 years, the football club played in Munich’s Olympiastadion. Get facts about Bavaria here. Can you mention the color of Bayern Munich? Red and white are considered as the team colors. You can find the white and blue flag of Bavaria located at the team crest. The revenue of Bayern Munich is very big. In 2013/2014 season, the club earns €487.5 million. Thus, it is considered as the biggest sport club in the country. In the world, it is ranked in the third place. 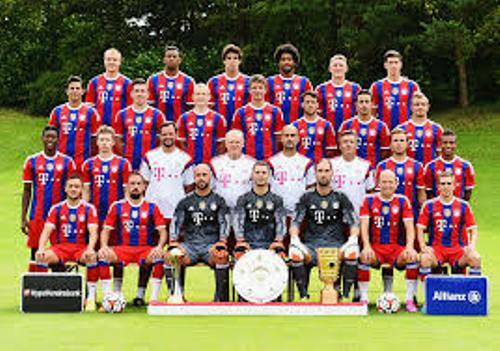 There are around 251,000 members that Bayern Munich has. Therefore, it is considered as the second biggest club in the world. It is very surprising to know that Bayern Munich has other departments like bowling, senior football, gymnastics, handball, chess, basketball and table tennis. Do you like reading facts about Bayern Munich? Facts about Cross Country Skiing talk about a type of skiing. This sport is very popular in the world.